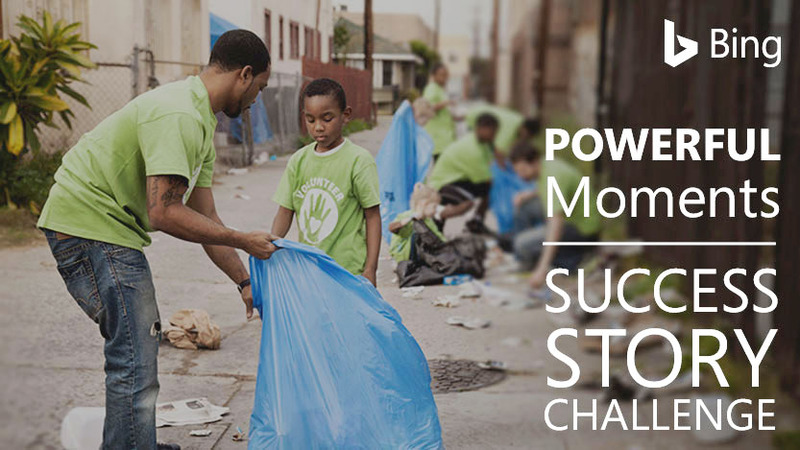 It’s not too late to submit your inspiring business story to the Bing Ads Powerful Moments Success Story Challenge. Take advantage of this great opportunity to share your story with the world — with a little help from Microsoft. Grand prize winners: A trip of a lifetime to the 2019 Special Olympics World Games Opening Ceremony in Abu Dhabi, plus a video success story. First runners-up: A video success story, a written success story and Bing goodies. Second runners-up: A written success story and other Bing goodies. Tell us your story. 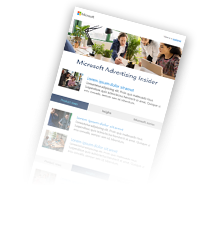 Share the challenges your company has faced and the results you've achieved with Bing Ads solutions. Additionally, let us know if your company is making a difference in the lives of your employees, your community or the world with a commitment to diversity, inclusion or philanthropy. Check out examples of previously published customer success videos and written stories for inspiration. We’re so excited to learn more about you. Enter today and good luck!